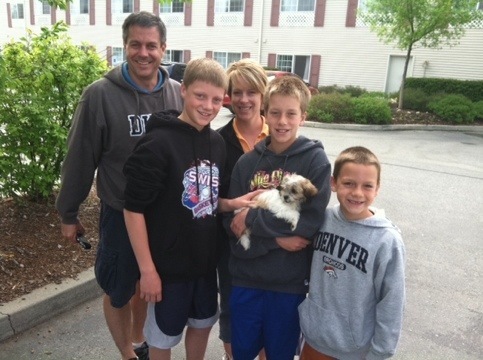 Puppies are leaving and beginning new lives with new families!! Congratulations everyone! 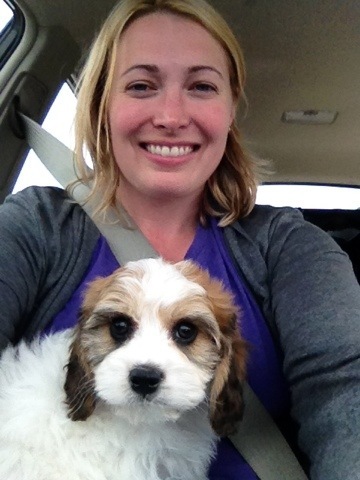 Robyn & Buddy, sable/white Cavachon from Daisychon’s litter! Mary & Family with Will, Shichon from Chelsea’s litter! 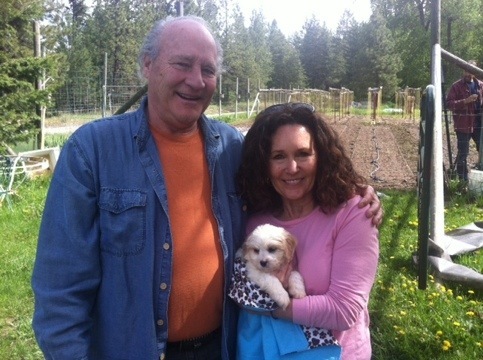 John & Celedra with Tennyson, the smaller blenheim male Cavachon from Molly’s litter! 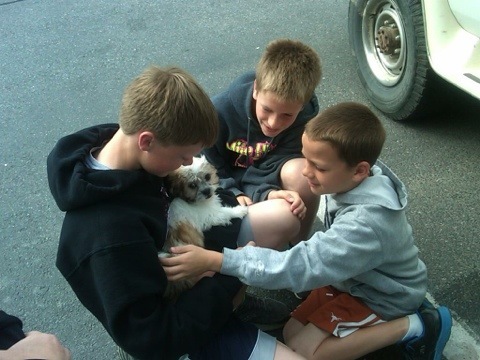 This entry was posted in Adopted Puppies. Bookmark the permalink.